It is generally known that computers play an independent part in our life or work, and users store massive files (including photos, videos, business data and some personal data) on it. However, data loss caused by mistaken deletion, partition formatting and other factors happens more and more frequently. Therefore, how to recover lost data has become a topic of concern to everyone. 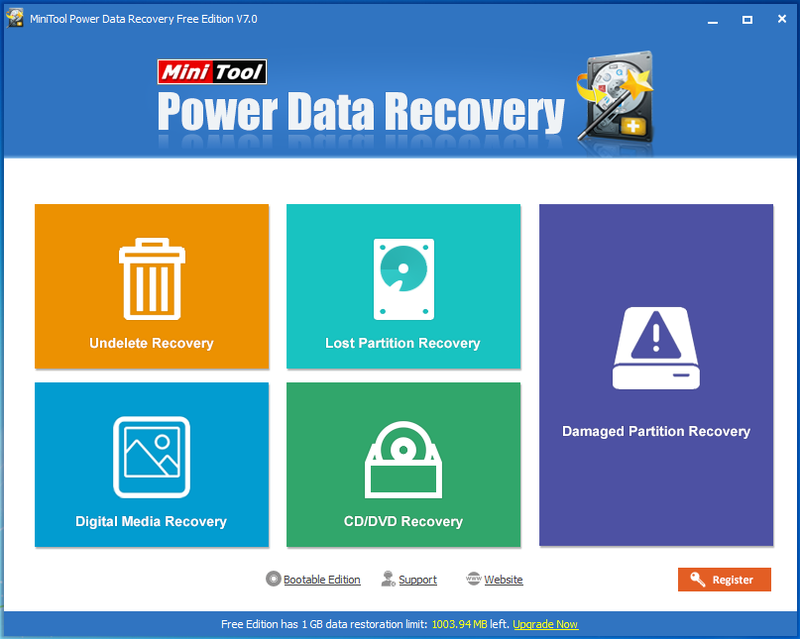 In general, when it comes to data recovery, MiniTool Power Data Recovery proves to be an excellent choice. 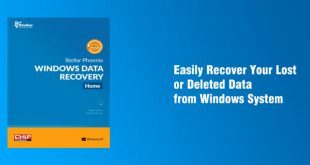 It can help to easily and quickly recover lost data without affecting the original data because of its excellent performance and high security. 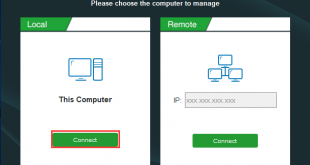 Besides, this tool can support various operating systems including Windows 7, Windows 8, and Windows 10. Furthermore, it provides wizard-based operation and simple interface. 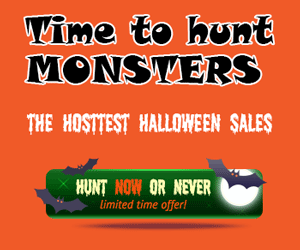 Thus, even a new user can easily recover lost data with this tool. Next, we will show the detailed steps to recover lost data. Note: never install it on the drive containing lost data since that can cause irretrievable data loss. Step 2: In the main window, users can select a suitable data recovery module. 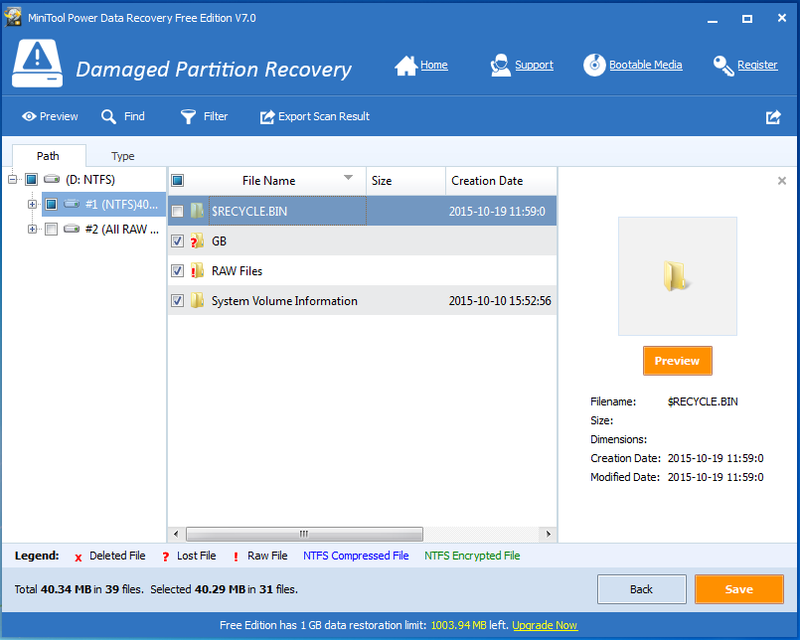 Here, we take “Damaged Partition Recovery” for example. 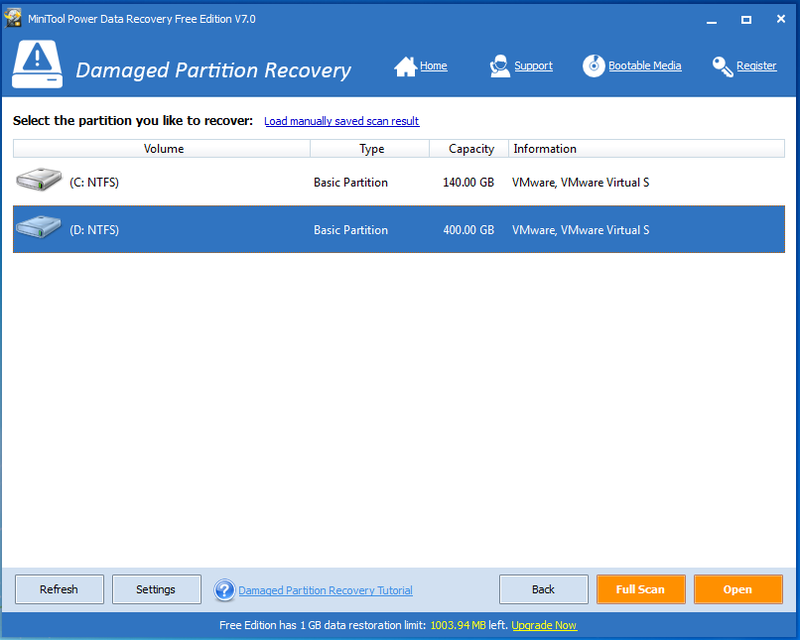 Step 3: Choose the damaged partition and then click “Full Scan” button to thoroughly scan it. After scanning, all found data are listed in the following window. 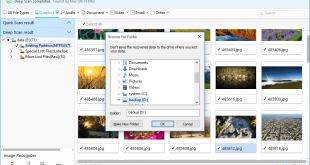 Step 4: Select all needed data and then click “Save” button to store them. Tips: It is recommended to store recovered data on another drive. Otherwise, the lost data could be overwritten. Thus, users have finished recovering lost data. Are you still troubled by lost data recovery? 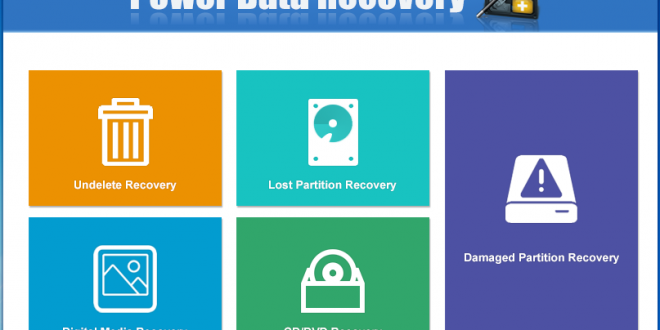 Now, you can try using MiniTool Power Data Recovery to recover lost data easily and quickly because of its simple interface and excellent performance. However, the free edition only supports 1GB free data recovery. Therefore, if your data is over 1GB, you have to buy personal edition or higher editions.